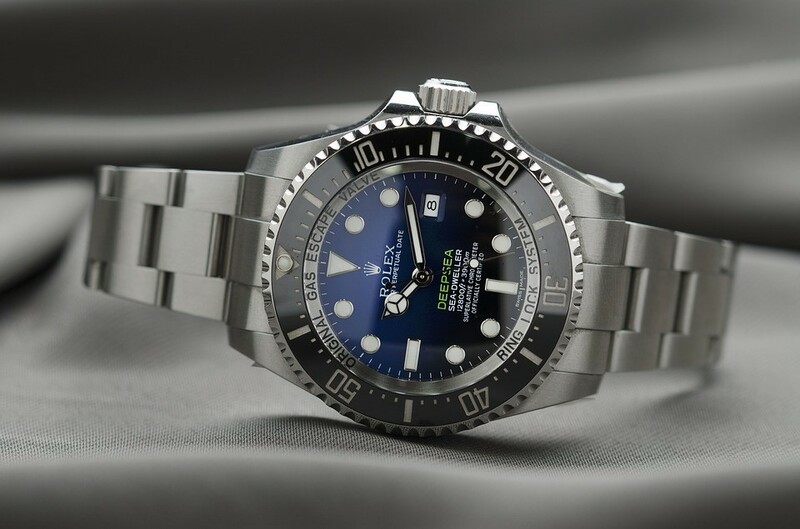 Why Is My Watch So Expensive? Here’s the scenario. 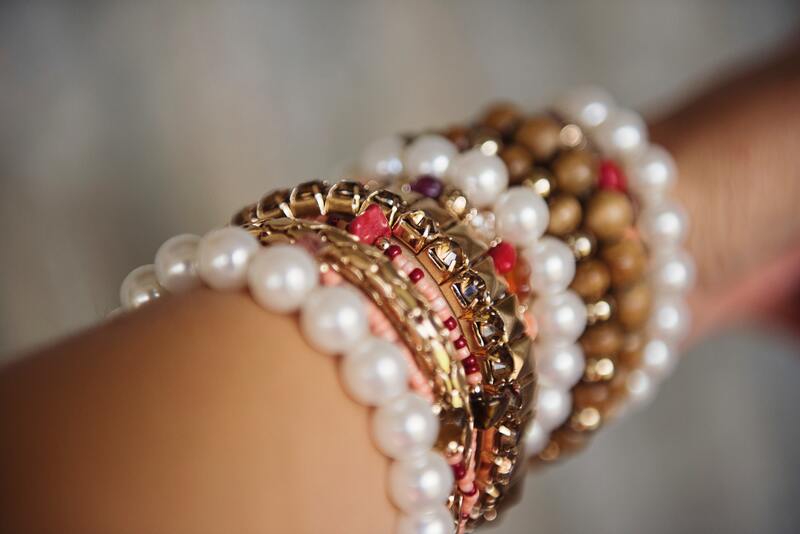 You’re walking through a mall, when a jewelry display catches your eye. But this isn’t your typical diamond ring case – this is something else altogether. Rows upon rows of watches are neatly laid out in expert fashion, just enough to show the watch, but not enough so that you’ll have to ask the sales associate for a closer look. 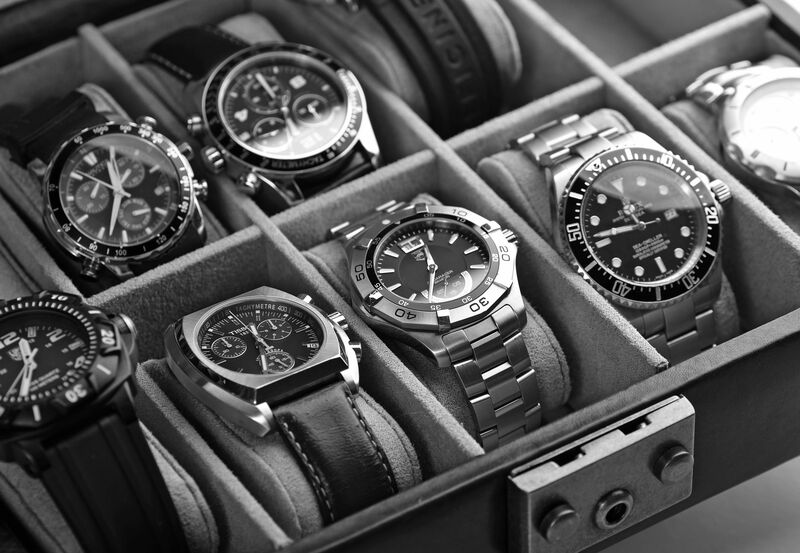 The options seem endless – Rolex, Jaeger LeCoultre, Patek Philippe, and others you’ve never even heard of. 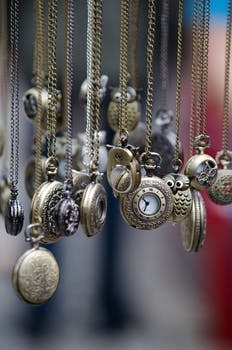 We’ve all seen the occasional stranger pull a pocket watch out of his or her pocket, click it open, and check the time. Maybe you personally own one or have a friend who does, or maybe you didn’t even know they still exist. 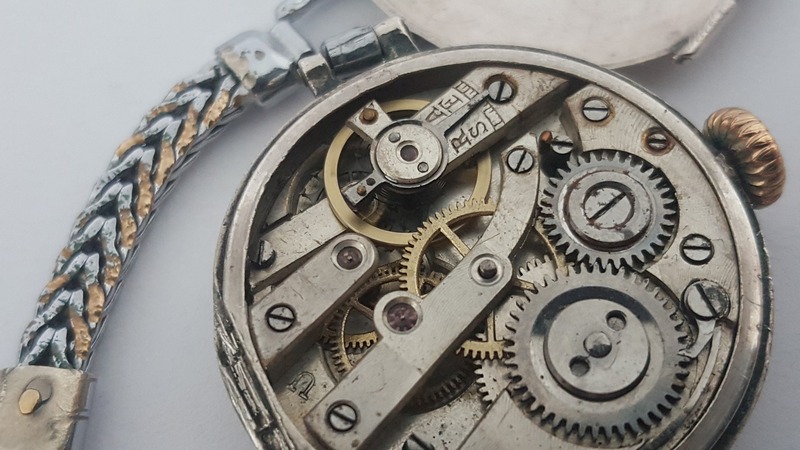 These gorgeous and historical timepieces paved the way for more elaborate and advanced watches, from the wrist watch, all the way to the Apple Watch. But what are they worth now? What purpose (if any) does a pocket watch serve in 2018?